Click here to contact someone in our Leadership Team. **PLEASE NOTE – if utilizing GPS, please input the following address 61 Parkhurst Road, Chelmsford, MA 01824. This will bring you to the entrance of Jean Avenue. Everything we do is committed to one simple end: the total satisfaction of our customers. Your feedback is important to us. We encourage you to fill out our survey and let us know about your experience with Trinity E.M.S. To apply for employment at Trinity EMS, Inc., please complete the form below. Make sure to review our Pre-Hire Assessment and Orientation requirements before applying by clicking here. 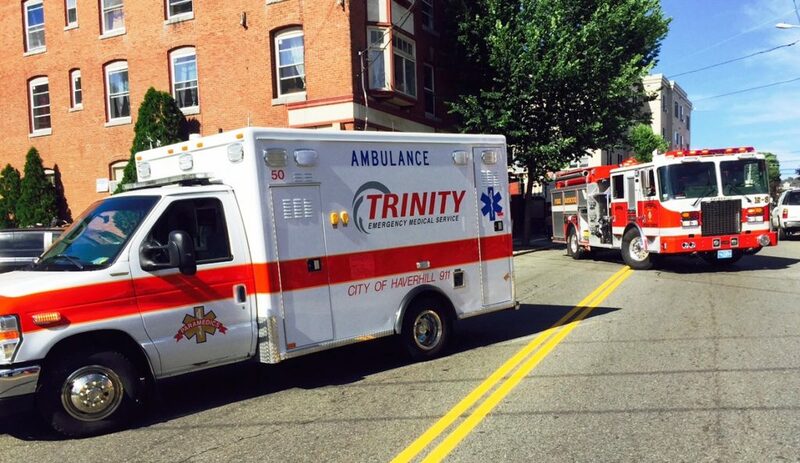 Let us know how your experience was in a Trinity Ambulance.